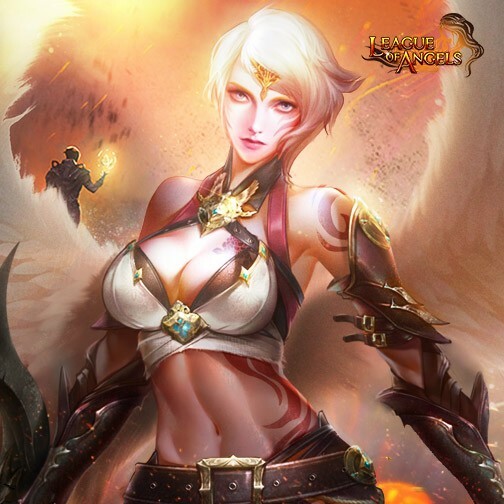 League of Angels: Compete for New Angel Monica! Compete for New Angel Monica in Resource Tycoon! Monica is the only angel who has cut off her blond long hair in League of Angels. Warriors have been longing to take her into their squad since she joined the league. 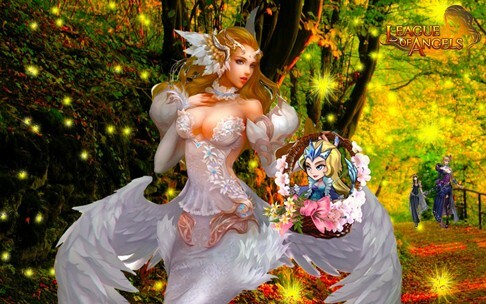 Now, she makes her debut in Single-server Resource Tycoon together with angel Thana. Come and learn more about her. From Mar. 5th to Mar.10th(server time), the No.1 player in the overall ranking in Single-server Resource Tycoon this time will have the honor to fight alongside Monica. Ranking 2nd and 3rd will be able to fight alongside angel Thana! Time is limited! Meanwhile, SPECIAL events for angels will be held in Hot Events from time to time during March. Don't forget to check them out! In addition, if you want to gain more resources for the tycoon, don't forget to check out Fortune Bag, Wheel of Luck, Djinni's Merchant, Group Buy and Capsule Toys. Special thanks go to LoA creative for making the awesome fan art!